The Adventures of Herbert, the Hickatee is the newest publication to be released by a local author. Gianni Martinez is a teacher in Belize City. 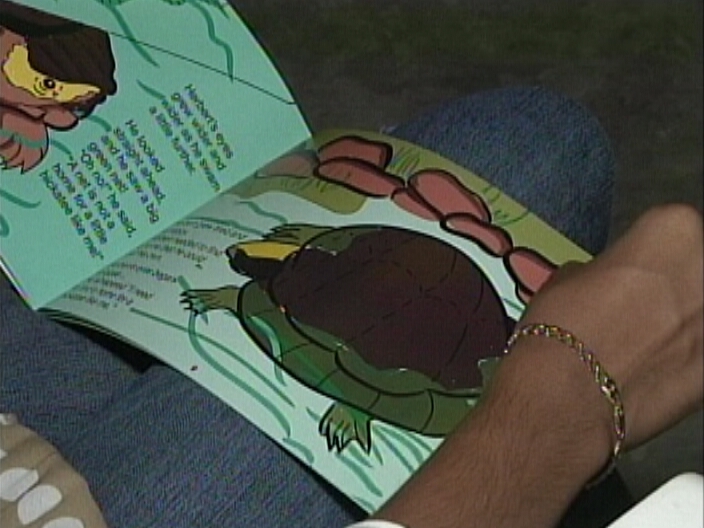 Her story centers on the many obstacles a turtle has to endure before getting to a comfortable place. 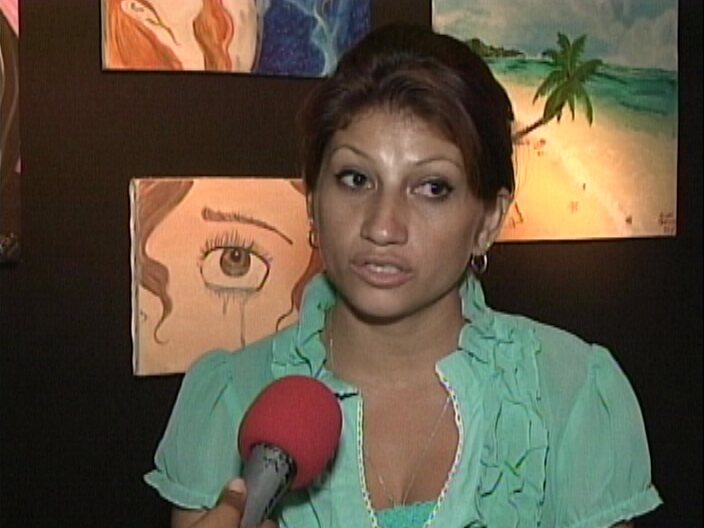 Martinez started the project in 2012 and was on hand today when the story book was launched at the Image Factory. Duane Moody and intern Chelsea Wagner were also present and file the following report. 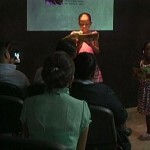 A book launch took place at the Image Factory, the publication was written by Gianni Martinez, a teacher from St. Mary’s Primary School in Belize City. The book, entitled “The Adventures of Herbert, the Hickatee” was printed in March 2014 and focuses on reuniting with our cultural practices and tuning into nature. 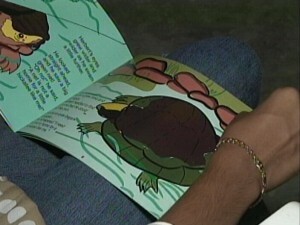 According to Martinez, she decided to write about an animal which is unique to Belize and, with the assistance from various agencies, she incorporated many social and environmental issues such as wildlife endangerment. 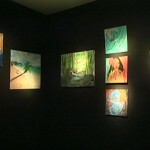 Also on display were several poems and a collection of paintings created by Martinez over the last ten years. 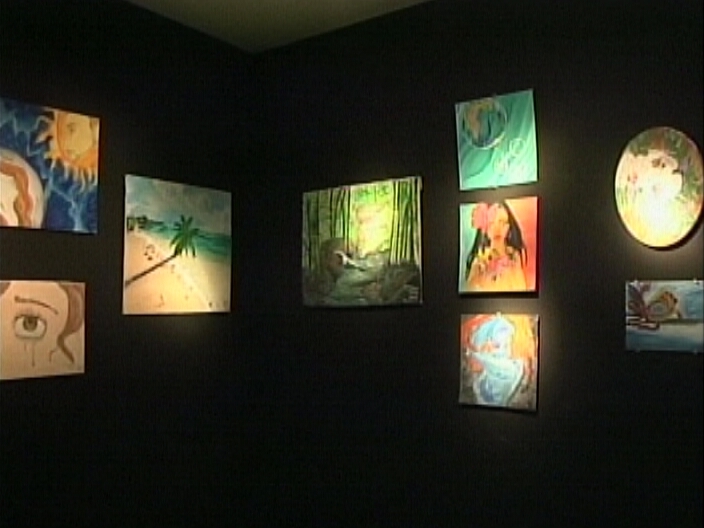 She spoke of what inspires her as an artist. 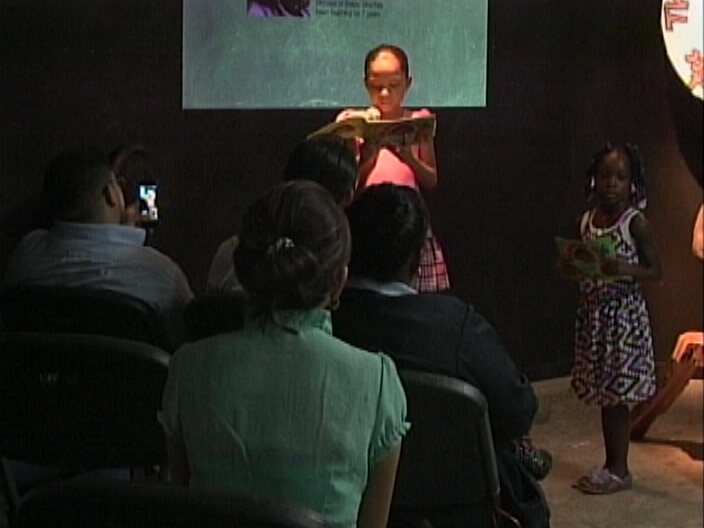 Poetry and art aside, today’s event was about the launch of “The Adventures of Herbert the Hickatee,” which Martinez says is an intricate reading material for primary school students. A limited amount of the books are available at the Image Factory for twelve dollars each copy. The intention is to subsequently produce coloring books and puzzles to make the experience more interactive. Reporting for News Five, I am Chelsea Wagner.